Samsung has launched its big-screen Smartphone Galaxy Note 3 Neo at the Samsung Forum in Bali. The company announced the phablet towards the end of January. This cheaper variant of the flagship Galaxy Note 3 is priced at Rs 40,900. The product was unveiled at the Samsung Forum 2014 here and Vineet Taneja, country head, mobile & IT, Samsung India Electronics, said it would be accessible in India "between last week of February and early March". The device is powered by a hexa-core processor and includes a 5.5-inch HD (1280x720 pixels) Super AMOLED display, 2GB of RAM, 8-megapixel rear camera with LED flash, 2-megapixel secondary camera at the front. The Galaxy Note 3 Neo has 16GB of internal storage that can be expanded up to 64GB. It has a 3,100mAh battery. 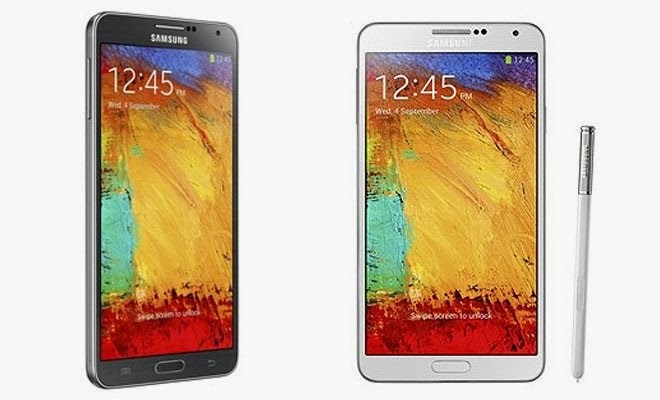 The Samsung Galaxy Note 3 Neo comes in Black, Mint Green and White colors and is priced at Rs. 40,900.